Looks cool so far. Will you be needing more music for this game? 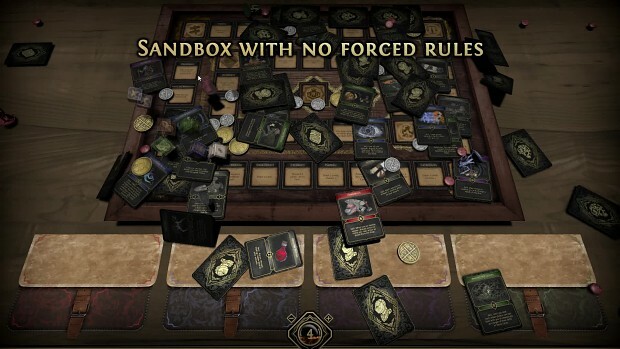 Fated Kingdom is a digital board game for 4 people set in a dark fantasy that puts a player in the tabletop sandbox. To survive in a grim world and save the kingdom of Kinmar, party members have to throw dices, draw cards from the decks and move the character tokens on the board.